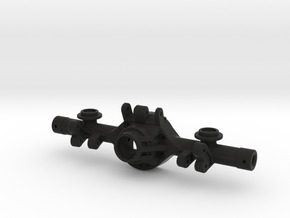 The BowHouse RC NC60 axle family builds on the popularity of our NCYota family, offering the look of 60-Series and 14-bolt axles with the performance and durability you've come to expect from BowHouse RC. 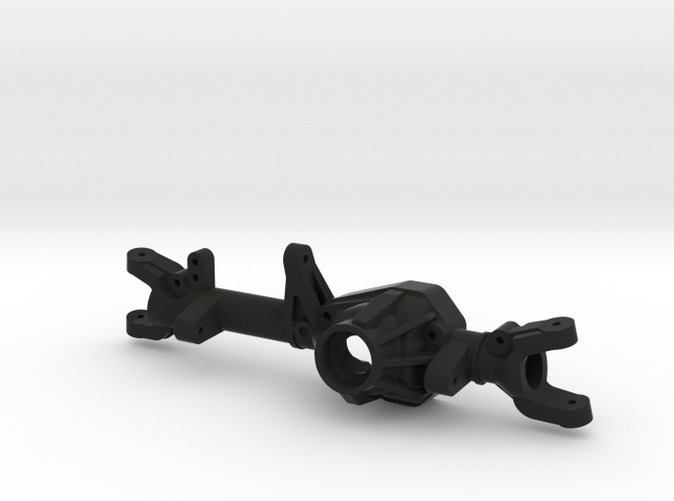 NC60 axles use GCM Racing CVDs and rear axle shafts (the same parts used for the GCM TMX/TM8 axles) combined with Vaterra Ascender ring/pinion gears, and the BowHouse RC double shear knuckle / lockout combo. 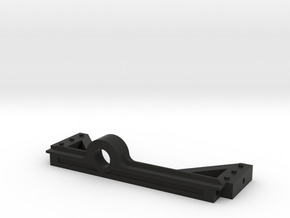 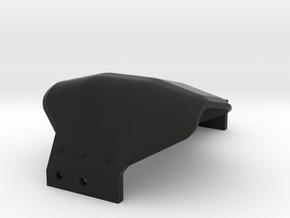 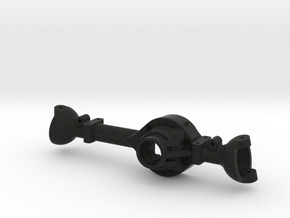 This is the 170mm front linked housing with right drop for the RC4WD Gelande 2 chassis.